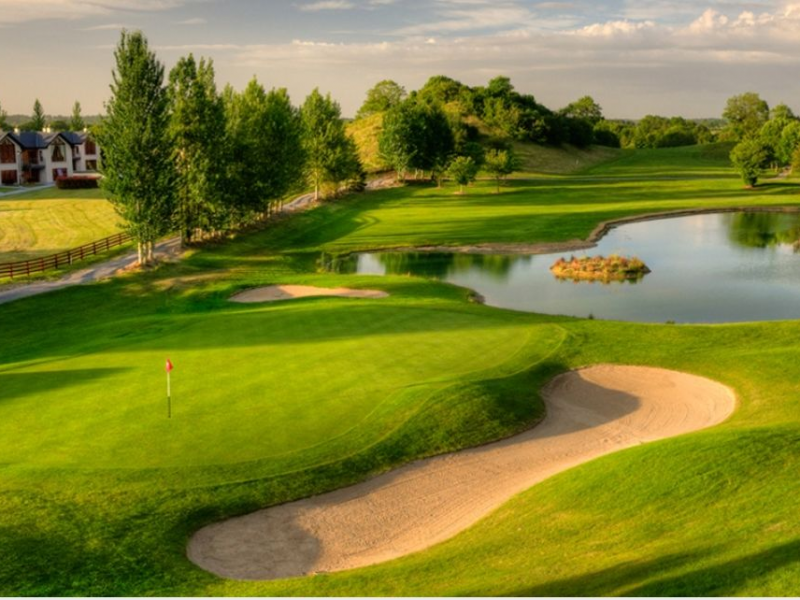 The Tullamore & District Chamber Annual Golf Classic will take place in Esker Hills Golf Club on the 15th June 2018. To sponsor a team, the cost is €160.00 per team of four. This price includes Refreshments / Meal and Prize giving event afterward in the clubhouse. Tee box sponsorship are available at a cost of €50.00.